Details: 3 BR, 3 BA, over 1,895 sq. ft.
Info: Orange Beach Condo For Sale at Caribe Resort. Enjoy the spectacular beach view in this 3 bedroom, 3 bath condo at Caribe Resort! Updated with laminate flooring, this Caribe Realty rental condo currently sleeps 10. Perfectly located within the C tower for ease of access to all of Caribe Resort’s amenities! Details: 3 BR, 3 BA, over. 1,230 sq. 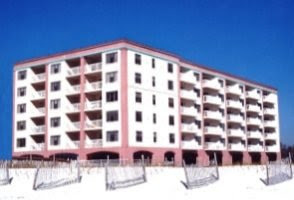 ft.
Info: Orange Beach Condo For Sale at Tidewater. Tidewater is located on a beautiful stretch of the beach in Orange Beach. Convenient to restaurants and shopping. The complex has outdoor and indoor pools, hot tub, sauna and fitness room overlooking the beach. The beach front balcony has access from the living room and the master bedroom.